One of the great special effects pioneers of cinema, Ray Harryhausen, has died. He was 92. Fortunately, we can remember him through his amazing body of work including The Seventh Voyage of Sinbad, One Million Years B.C., The Golden Voyage of Sinbad, Clash of the Titans and my personal favorite, and one of the greatest films of all time, Jason and the Argonauts. 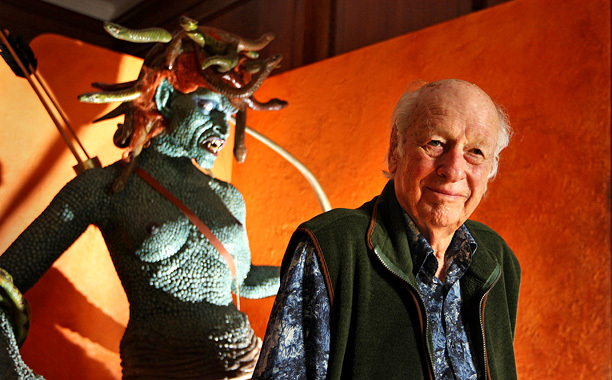 Rest in peace Mr. Harryhausen. You’ve done those of us coming after you, and movie fans, a great service, and we thank you.